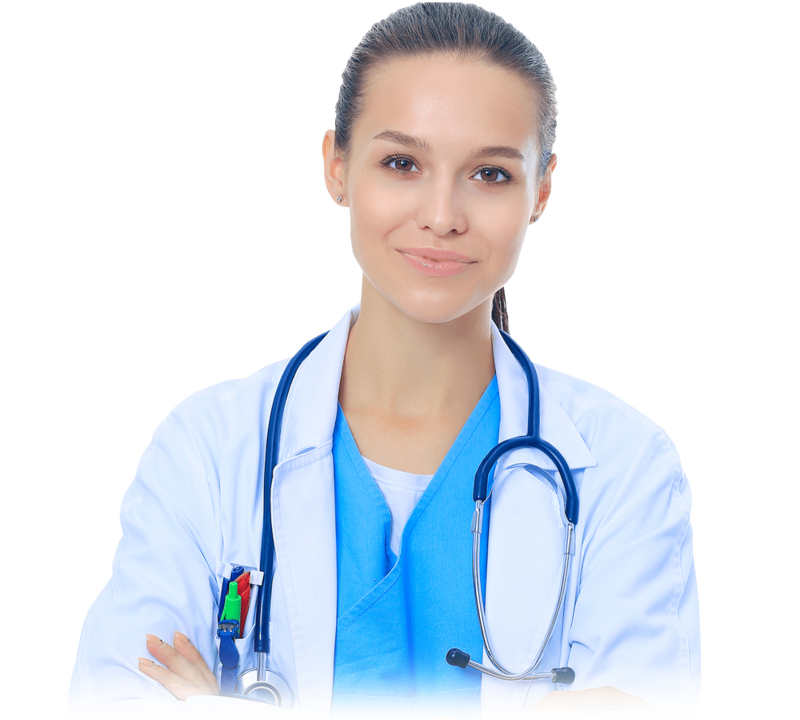 Our aim is to promote interest, knowledge, and quality of care in emergency and trauma surgery. ASTES was formed in 2017, it seeks to promote best practice in the provision of emergency and trauma surgery and acute care surgery, from pre-hospital care through diagnosis, intervention and intensive care to rehabilitation. This is supported by Countrywide & International collaboration, scientific research, development and delivery of training courses, and the work of the specialist sections (Polytrauma, Visceral & Chest Trauma, Skeletal Trauma& Sports Medicine, Neurosurgical, Anesthesia – Reanimation, Acute care surgery, ENT & Ophthalmology & Maxillofacial, Radiology, Nurse service,Disaster & Military Surgery…etc.) 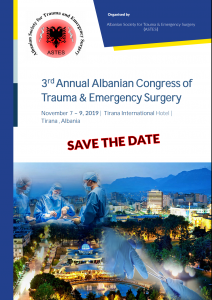 ASTES holds an annual scientific meeting – The Albanian Conference for Trauma and emergency surgery (ACTES) and produces a bi-annual journal – the Albanian Journal for Trauma and Emergency Surgery (AJTES). ASTES also provides practical support through different courses.